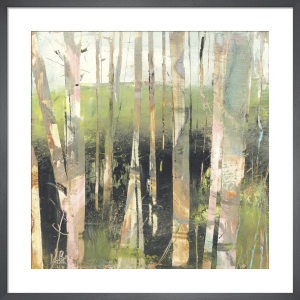 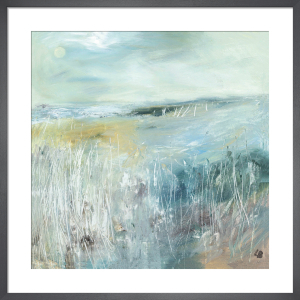 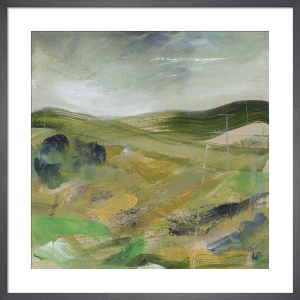 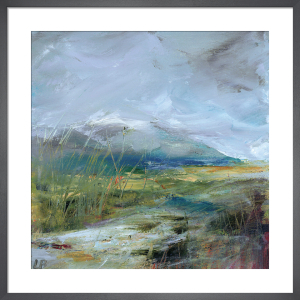 Scottish painter Lesley Birch can be found painting and sketching outside before creating her art in her studio in Yorkshire. 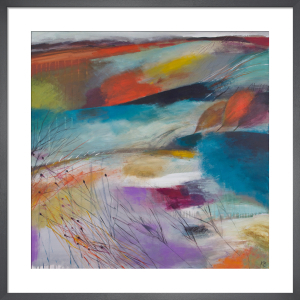 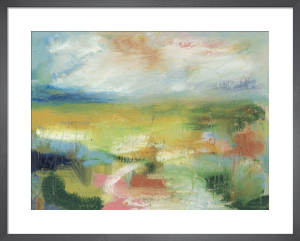 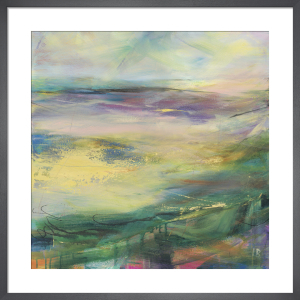 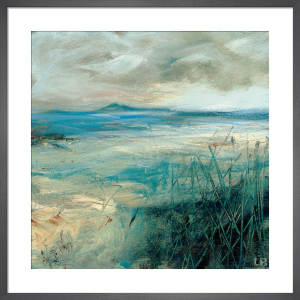 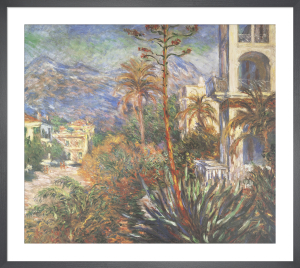 Exhibited in galleries across Scotland and the UK, including the RA Summer Exhibition. 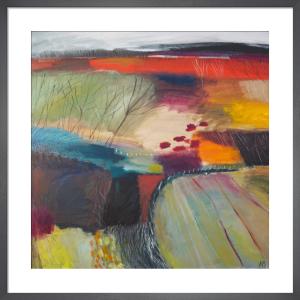 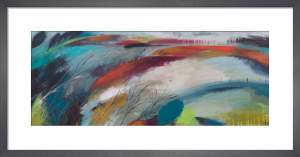 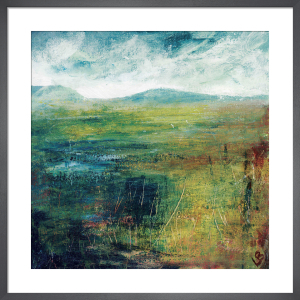 She finds inspiration in the landscape, be it the wild West Coast of Scotland, the remote Yorkshire Moors, Ireland, Cornwall or Italy.